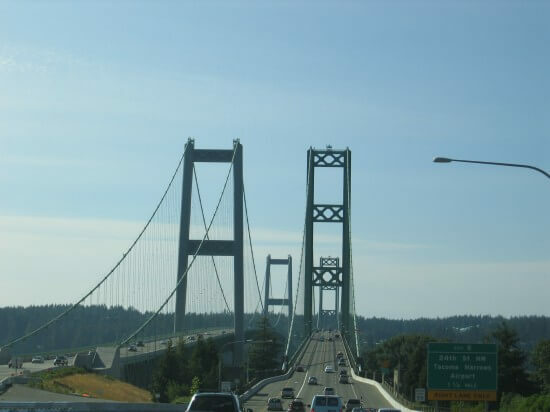 I had the opportunity of driving across the westbound side of the Tacoma Narrows Bridge last week. The westbound side was completed in 1950 and has been solid as a rock for almost 60 years. As I traversed this now famous span, I couldn’t help but think of it’s infamous and ill fated predecessor. 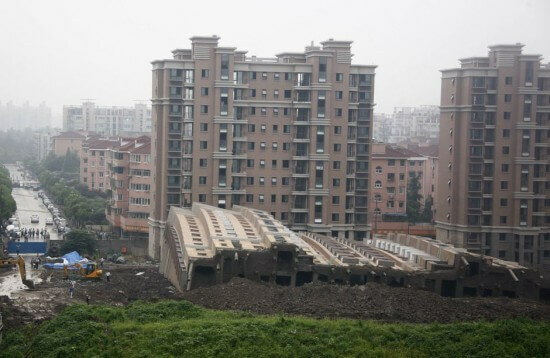 This short drive and the recent building collapse of the residential block in China made me reflect again on the very serious nature of the Architecture and building professions. As Architects, engineers, contractors, designers, and draftsmen, the decisions and the work that we do have very serious real world consequences. Not all problems result in loss of life, but sometimes the costs can be unimaginable. Over the years I have seen many, many bad designs and construction mistakes, as has anyone who has worked in the profession for any amount of time. I’ve seen structures sliding down hills, doors that don’t open, and shoddy and dangerous construction in abundance. In order to protect the innocent I won’t be posting any of those problems here, but I’ll more than gladly share other people’s mistakes. 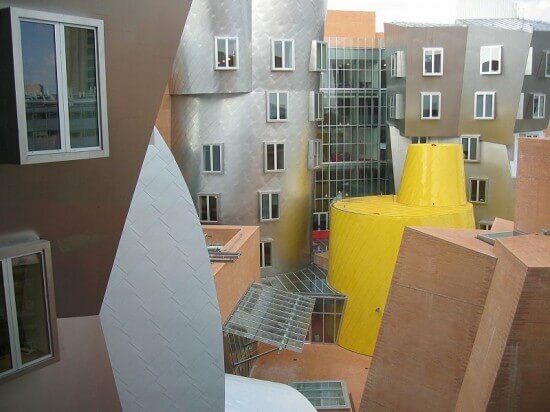 Below I have compiled some serious and not so serious building errors for your reflection. The Tacoma Narrows Bridge collapsed on Nov. 7th, 1940 only four months after completion. The only casualty was a dog stuck in a car on the bridge when it collapsed. 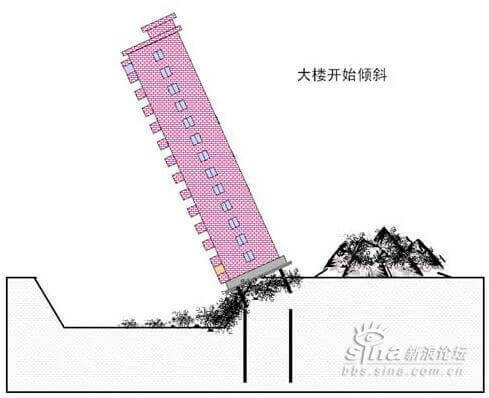 13 story Shanghai building collapses, June 27th, 2009. 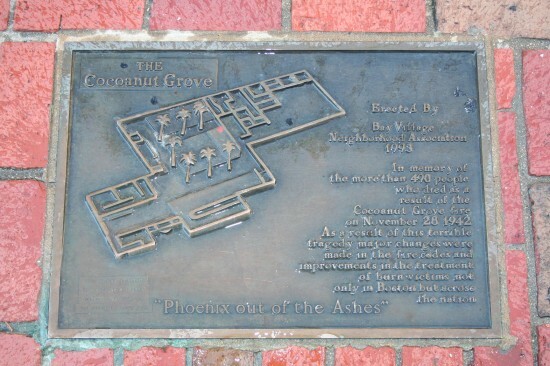 The 1942 Cocoanut Grove fire in Boston killed 492 people and resulted in sweeping building and fire code reform. The filled over capacity club, highly flammable decorations, and a poorly designed and modified egress system resulted in this tragedy. Today designers must follow strict laws regarding the sizing, construction, and placement of a buildings doors, stars, and corridors. Poor rooftop access in Arizona, Jan. 20, 2008. Unfortunately, the little details like service access are often overlooked by Architects and building inspectors alike. 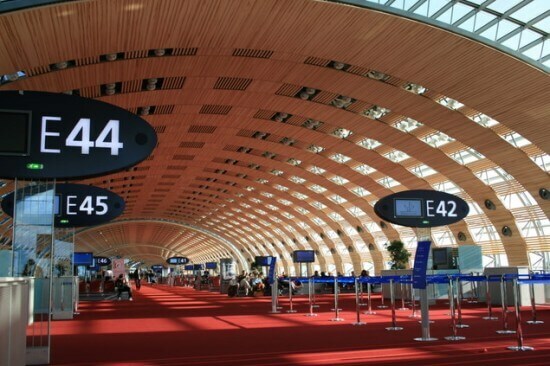 On May 23, 2004, a 33 foot section of the Charles-de-Gaulle Airport terminal in France collapsed killing four people and injuring 3, just 11 months after going into service. The main cause of the failure was determined to be poor detailing between the building facade and the structure.